Please wear appropriate footwear and clothing. The weather forecast is cloudy, but coming prepared is advisable. NOTE: Limited places available dependent on transport. Please sign up before Friday 11th January 12:00 PM. On Sunday 13th January we are going to do a walk led by Deborah, one of our longstanding members. Deborah not only works at Cranfield University’s IT department but is also a keen and an experienced walker. 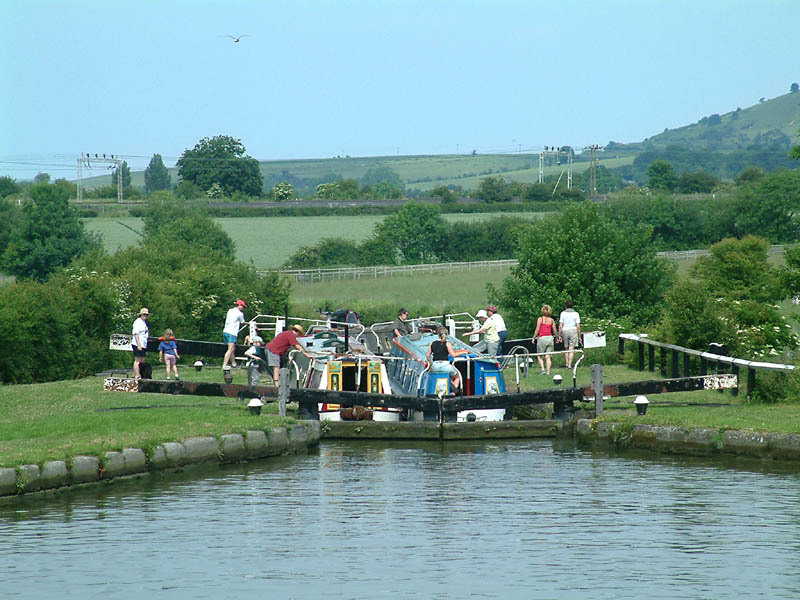 Join us to see the stunning walk beside the grand union canal at Leighton Buzzard.